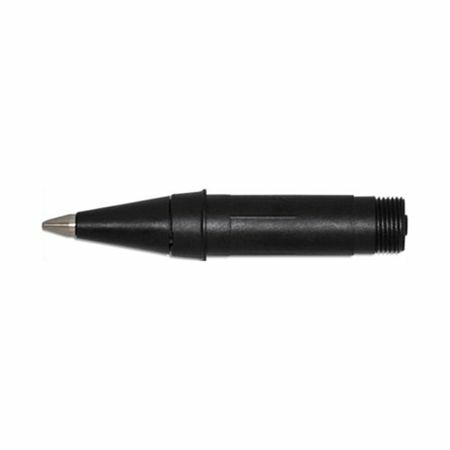 Order your Visconti Eco-Roller Front Section Refill today from FahrneysPens.com. Fine Pens, Refills & Luxurious Gifts – great prices & fast shipping. Save the earth with Visconti Eco-Roller Front Section Refills! Each front section refill was created for the unique design of the Visconti eco-roller. Eco-Roller tips will last through 20 - 30 refills!